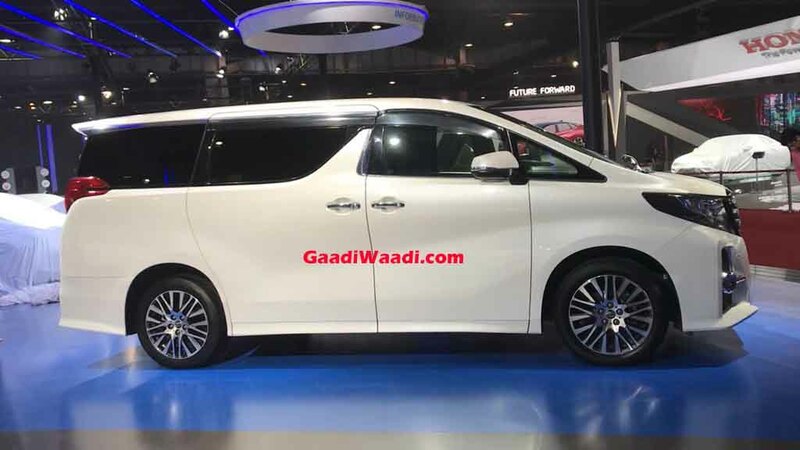 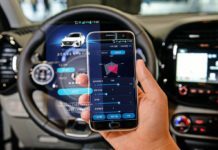 PT Toyota Astra Motor has showcased the Alphard people-carrier at the ongoing 2018 GIIAS in Indonesia. 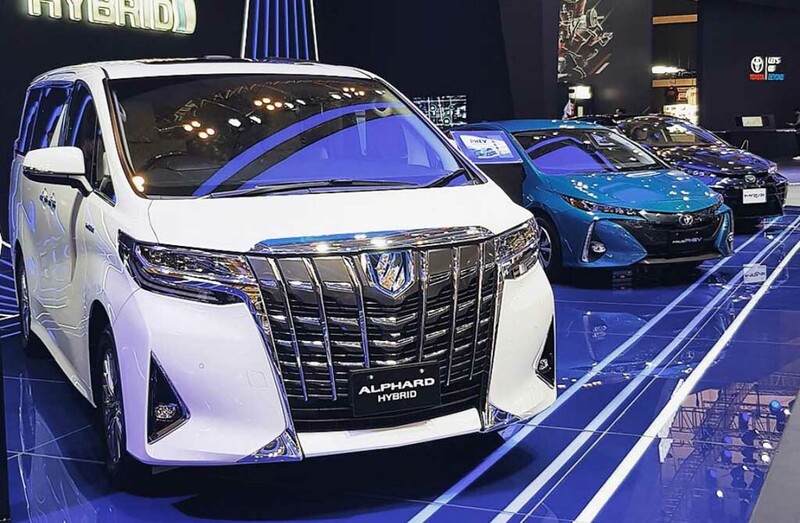 Like its Vellfire sibling, the latest Alphard features second generation Toyota Safety Sense P as standard with new Pre-Collision System (PCS) system, Lane Tracing Assist (LCA), Lane Departure Alert (LDA) and Advance Car Start Notification function (TMN). 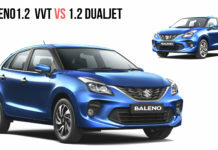 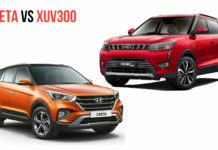 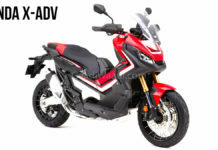 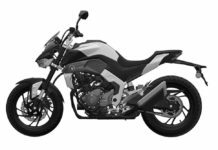 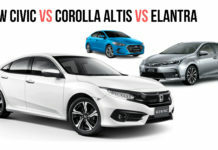 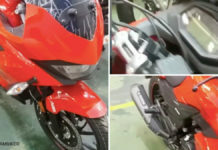 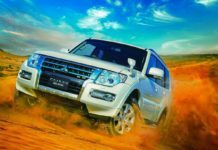 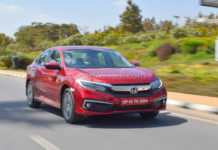 It uses a 2GR-FKS 3.5-litre V6 petrol engine making 301 PS and 361 Nm peak torque, and is connected to an eight-speed automatic transmission. 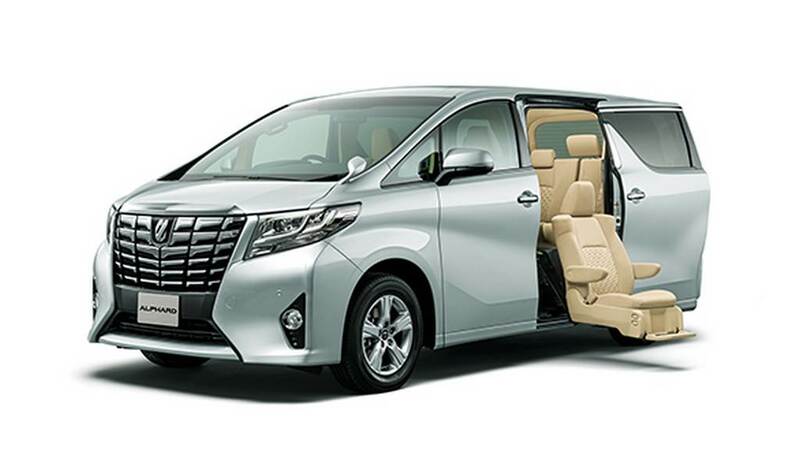 The Alphard ultra premium MPV has a spacious interior and is sophisticated in its own right. 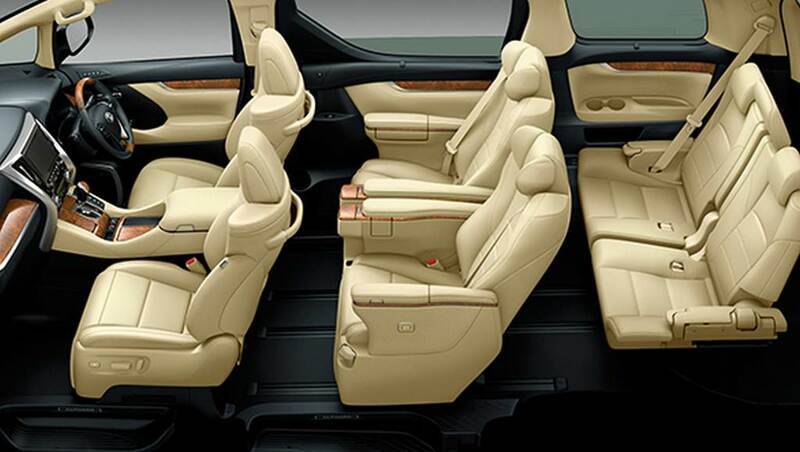 It features one of the bigger cargo space for any MPV and does not have folding third row seating arrangement. 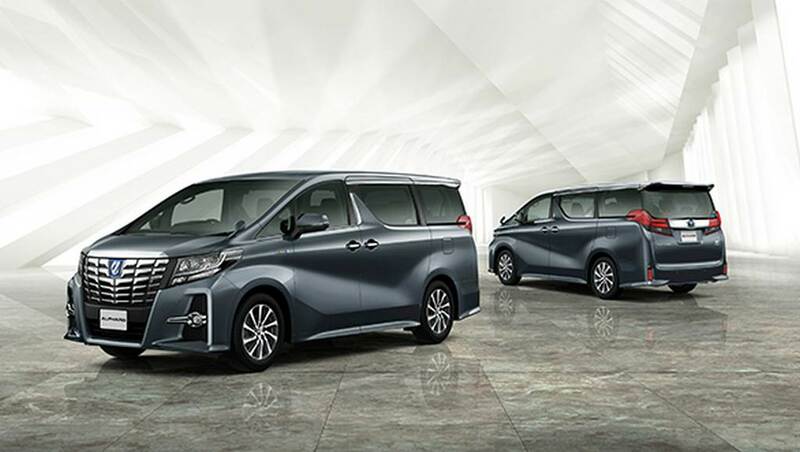 It comprises of high ground clearance and automatic centre door that can be opened and closed via a button – indicating the practical behaviour of the plush MPV. 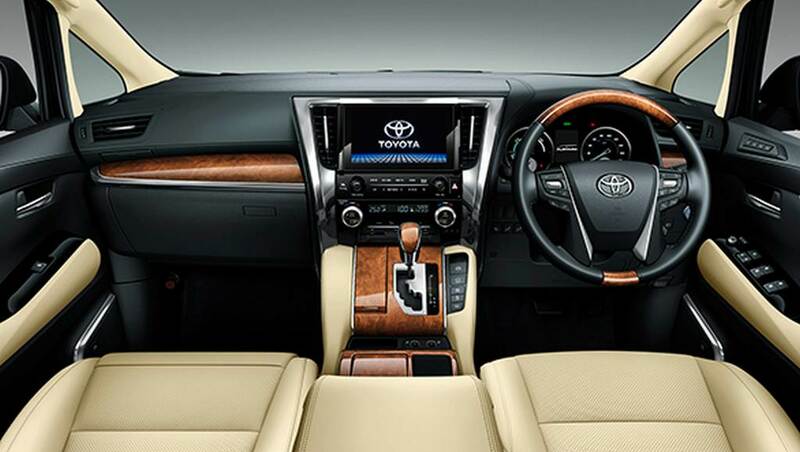 Stepping inside the cabin, the customers will be treated with premium quality materials, a touchscreen infotainment system, panoramic sunroof, leather seat upholstery and so on. 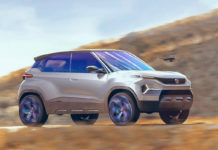 It boasts an electric drivetrain sending power to all the four wheels in some markets and despite the tall nature with heavy underpinnings, Toyota claims it has stable ride qualities. 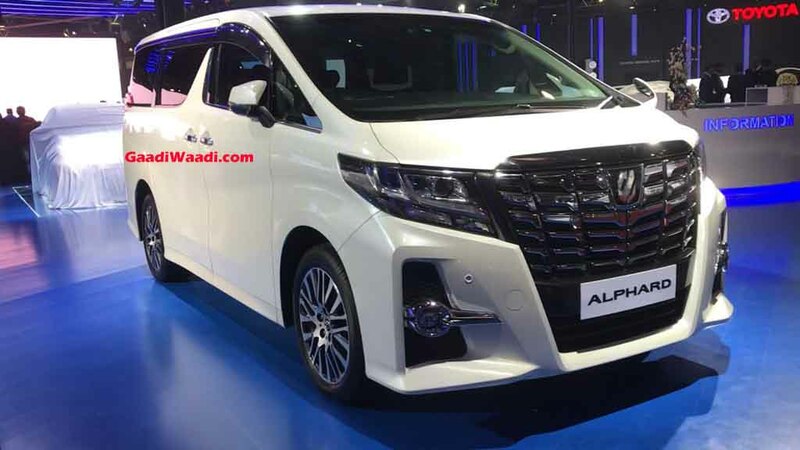 In global arena, the Alphard MPV comes equipped with advanced assistance and in-car connectivity features, as it is primarily a family-run vehicle emphasising long journeys. 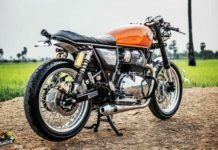 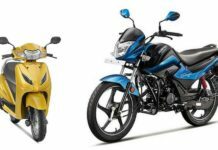 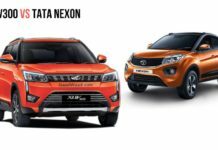 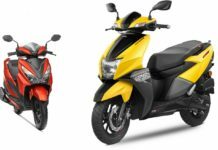 It has also been used as lifestyle vehicle by peculiar customers with an array of customisation being performed. 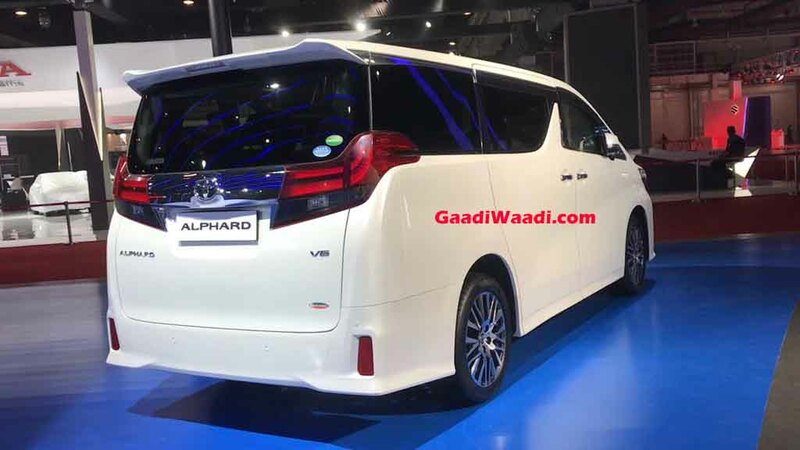 Compared to the Innova Crysta sold in India, the Alphard costs twice as much and is offered in eight-seat configuration. 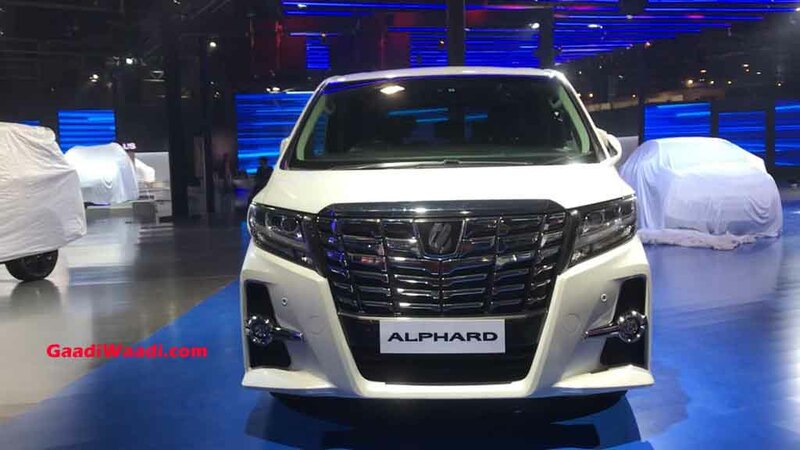 Rumours have floated around before about the Alphard’s potential market entry, and it was indeed displayed at the 2018 Auto Expo. 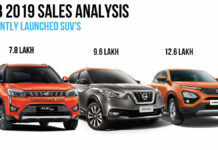 But, it would be no-brainer to position a Toyota in such a high price range in a sensitive market like India.